As part of her residency at the School of Music, leading American soprano Tamara Wilson joins UMSO and guest conductor Matthew Halls for Strauss's Four Last Songs. 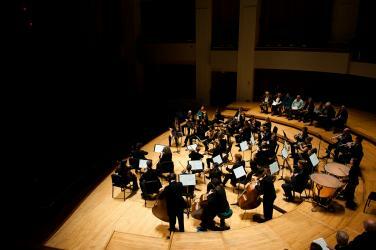 Halls also leads UMSO in the Overture to Don Giovanni and Brahms's Symphony No. 2. 17 hours 6 min ago.